When you are seeking a portable electrical solution for your home or workshop, you may want to consider renting a portable gas generator . A company that offers tool rental in your local area can provide you with a portable generator that is able to power many appliances throughout your home. Before you rent your next generator, you will want to gather information about the benefits of each type of unit. 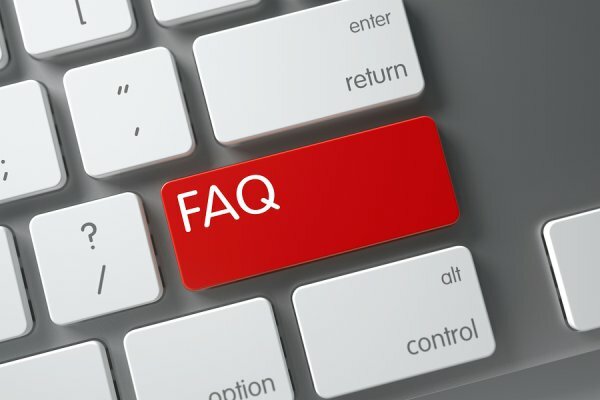 Let’s review answers to some of the most commonly asked questions about portable gas generators. What are the differences between portable and standby generators? Your equipment rental center may offer both portable and standby generators for your use. While portable generators can be hooked up to supply power on demand, standby generators are typically permanently connected to the electrical grid. If you are seeking a temporary source of power, a portable generator will probably be the right device for your household. What is the ideal wattage for my generator? Various models of portable generators will supply different wattages of power. Before you rent your next generator, you will need to ensure that it supplies enough wattage to run your appliance or tool. If your generator does not deliver the right amount of power, your tools may not function properly. How much fuel is required to power a portable generator? Before you embark on a project that requires a portable generator, you will need to make sure that you have plenty of fuel on hand. The amount of fuel that is needed to run your portable generator is dependent on the efficiency and overall consumption of your specific make and model. If you would like to rent a portable gas generator for use in your home, be sure to get in touch with A Tool Shed Rentals. We offer a variety of tools for rent in San Jose , and our high quality generators will be perfectly suited for your needs. To learn more about our equipment rentals, give us a call at 1-800-286-6574. If you are handy around the house, you may be tempted to perform many essential household tasks using your own labor. While a company offering tool rental near you can help you find the right equipment for your job, it is up to you to make sure that you use your tools safely. To avoid accidents and injuries, you will need to practice the utmost caution when you are completing DIY projects at home. 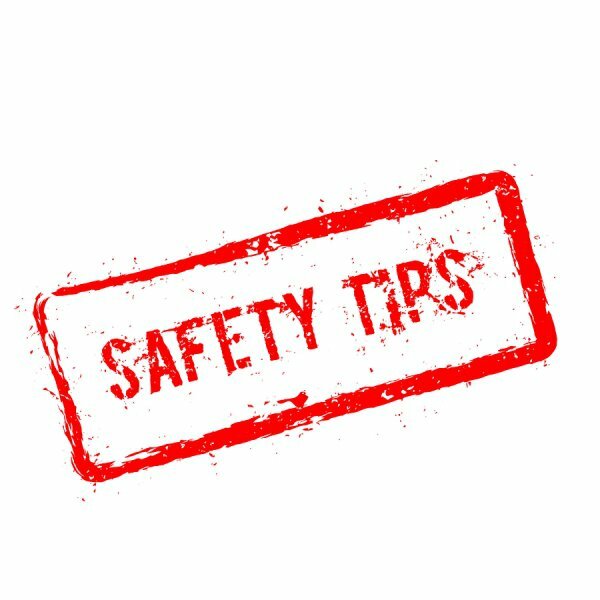 Read on for some safety tips to keep in mind when you are performing maintenance or repairs. One of the most important safety tips for DIY projects is to make sure that you learn all about your tools before you put them to use. Power tools may require specific operation techniques and safety considerations in order to be operated properly. Your equipment rental company can provide you with essential information about how to use all of the tools that you rent. Along with practicing proper use of all of your tools, you will also want to make sure that you wear any protective equipment that is recommended for your project. When you are operating a saw, for example, you may need to wear protective eyewear and gloves. When you rent your tools, you can rest assured that they have been properly cleaned and maintained. However, you will always want to take the time to thoroughly inspect any equipment before it is put to use. A safety inspection will allow you to catch any hazards or issues that could compromise the safety of your equipment. For answers to your questions about DIY renovation and demolition projects, contact A Tool Shed Rentals by calling 1-800-286-6574. We are thrilled to offer quality tool rentals and generators for sale in San Jose, and our company is sure to carry the best equipment for your job. Our team looks forward to providing you with detailed information about our tools. If you are planning on planting a vegetable garden during the winter season, you will want to take all of the steps that are needed to protect your seeds. In this video, you will take a look at how to preserve your garden with a high tunnel greenhouse. Using tools, PVC pipe, and other materials, you can create a functional greenhouse that will protect your garden from the cold. 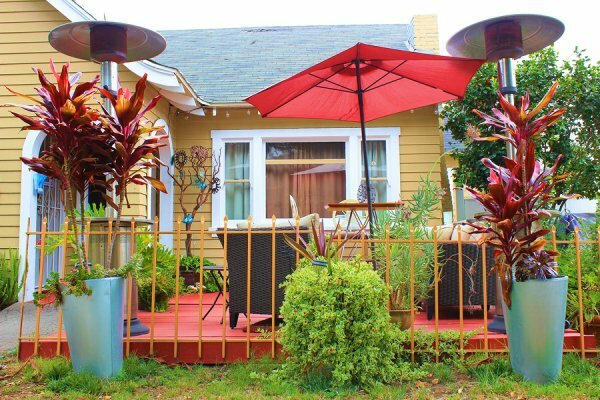 When you visit A Tool Shed Rentals , you will find a variety of tools for rent in San Jose. Our 7 locations throughout the San Jose area offer an assortment of tool rentals for a variety of home improvement projects. To hear more about our power equipment rentals, give us a call at 1-800-286-6574. When the winter season arrives in your area, you may find yourself seeking ways to enjoy your outdoor spaces. A company that provides equipment rentals can help you pick out a patio heater that will gently warm your patio, porch, or other outdoor area. With a patio heater, you will be able to place heaters near your outdoor seating or dining areas. Your heaters will also be equipped with safety features that will prevent overheating and other issues. Finally, with their sleek exteriors and stylish shades, patio heaters will also add elegance to your outdoor living space. To learn more about your San Jose equipment rental options, contact A Tool Shed Rentals. Along with our tool rentals , we also carry high quality generators and other equipment for your home heating needs. Give us a call at 1-800-286-6574 to find out more about the benefits of renting tools from our company.